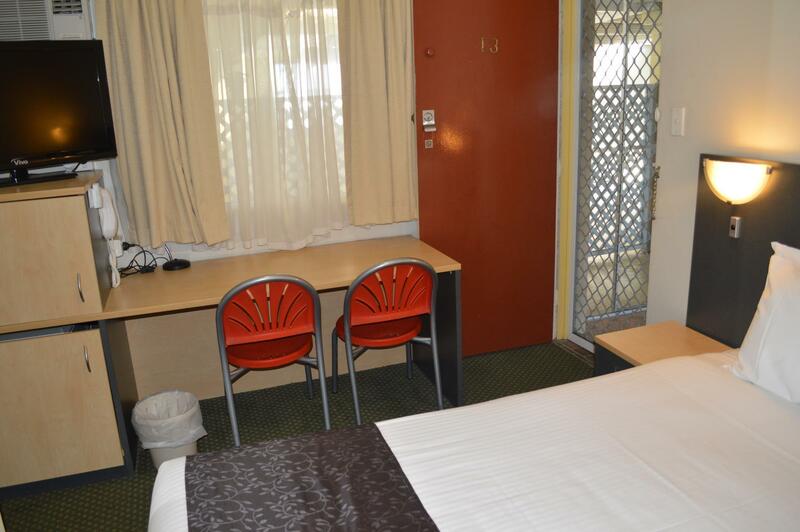 يقع فندق Best Western Taree Motor Inn، المصمم ليناسب كل الضيوف سواء كانوا من رجال الأعمال أو السياح، في مكان ممتاز في أحد أكثر المناطق تفضيلاً في تارى. يجذب هذا الفندق ذو 3.5 نجوم، والذي يبعد 0.5 km فقط عن وسط المدينة و 10km عن المطار، الكثير من الزوار سنوياً. 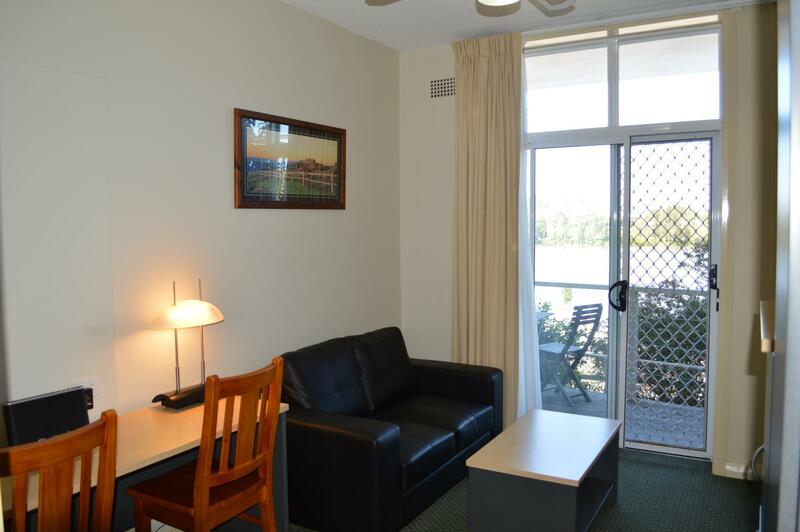 يوفر الفندق بفضل موقعة الجيد وصولاً سهلاً إلى أهم معالم المدينة.
. كما يقدم Best Western Taree Motor Inn الكثير من الخدمات لإغناء رحلتك في تارى. يمكن الاستمتاع بمجموعة من الخدمات على أعلى المستويات في الفندق كمثل واي فاي مجاني في جميع الغرف, خدمة التنظيف يوميًا, خدمة سيارات الأجرة, تخزين الأمتعة, واي فاي في المناطق العامة. ادخل إلى واحدة من الغرف 22 وتخلص من عناء نهار طويل بمساعدة مجموعة كبيرة من الخدمات كمثل تلفزيون بشاشة مسطحة, اتصال لاسلكي بشبكة الإنترنت (مجاني), غرف لغير المدخنين, مكيف هواء, تدفئة الموجودة في بعض الغرف. يقدم الفندق العديد من الفرص للاستجمام كمثل مسار جولف - ضمن 3 كم, حمام سباحة خارجي, حديقة. 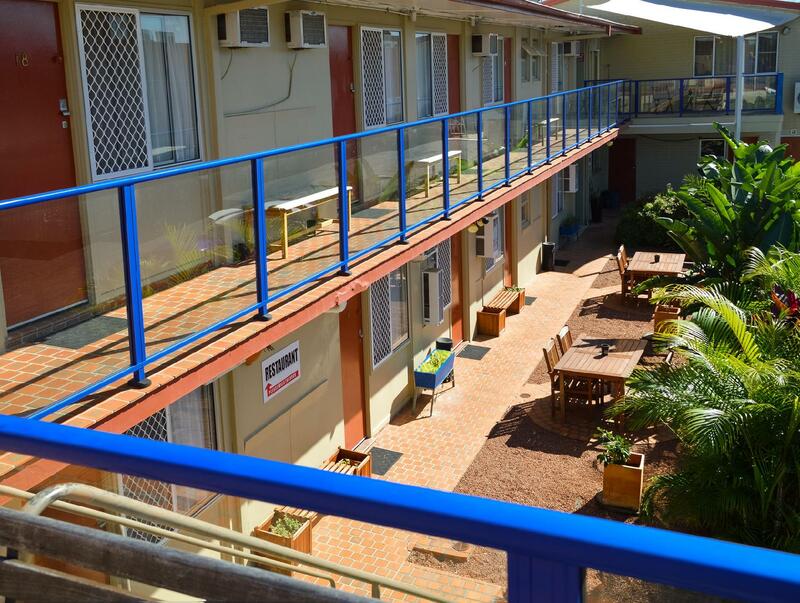 مهما كانت أسبابك لزيارة تارى، فإن Best Western Taree Motor Inn هو الخيار الأفضل لإقامة مثيرة وممتعة. I was driving for 14 hrs at the time but the lady who was meant to close at 9 stayed til i showed up. I felt so bad for making her waut there so i did a kind gesture and bought her flowers and a box of chocolates. The bathroom and bedroom was a perfect size! Good hotel for the price. Friendly staff, nice restaurant, beers available at front desk! Had a great night on a Wednesday watching the State of Origin Rugby League in my room? TV a bit small though! Noisy air conditioner, bad coffee, uncomfortable bed. I arrived late feeling quite embarrassed for making the reception woman wait. But she was very pleasant and check in was quite fast. She even allowed me to order breakfast past the due time. The bed was immaculate. I really slept well only to wake when breaky arrived :) Fridge wasn't working which was a pity because I had put some bottles of water in there for my next leg of my trip, but that wasn't their fault or my fault. It's stuff that happens in general. Had a lovely stay! This is an adequate hotel if you just need a bed and aren't concerned about the surroundings. I opted for a "budget" room, and it certainly lived up to that description. 2.5 stars. Was also annoyed that the chain advertises Qantas frequent flier points for guests on the sign outside, but the clerk advised that FF points are not earned when the booking is made through "a third party". I have my doubts that this is allowable. 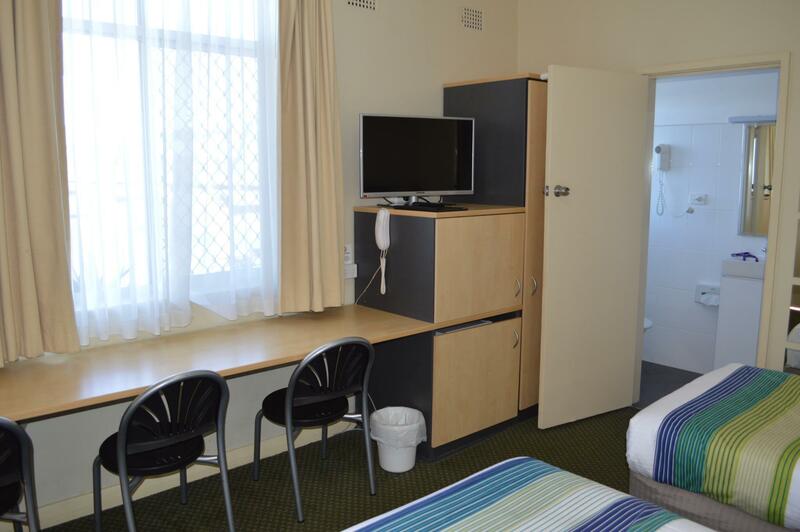 Located close to Hospital, affordable, excellent service. The service was outstanding with reception staying open until we could arrive. The light was on in our room ready for us with the heater turned on. 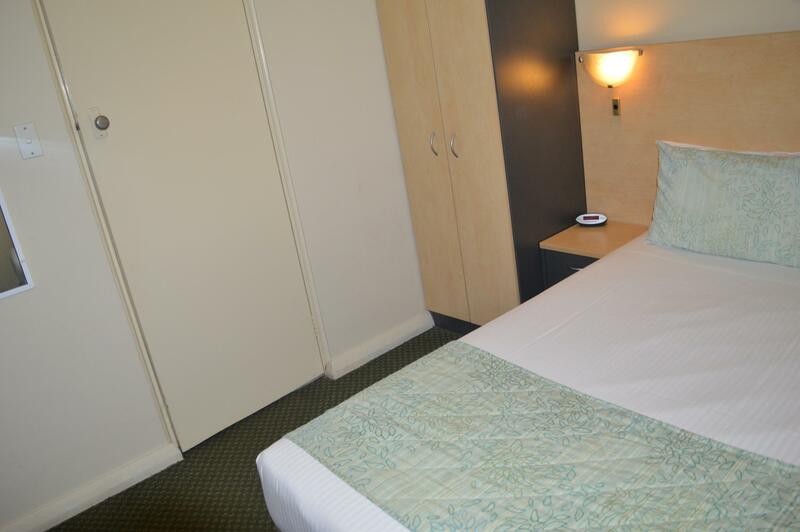 The room was wonderful, comfortable and met all our needs. 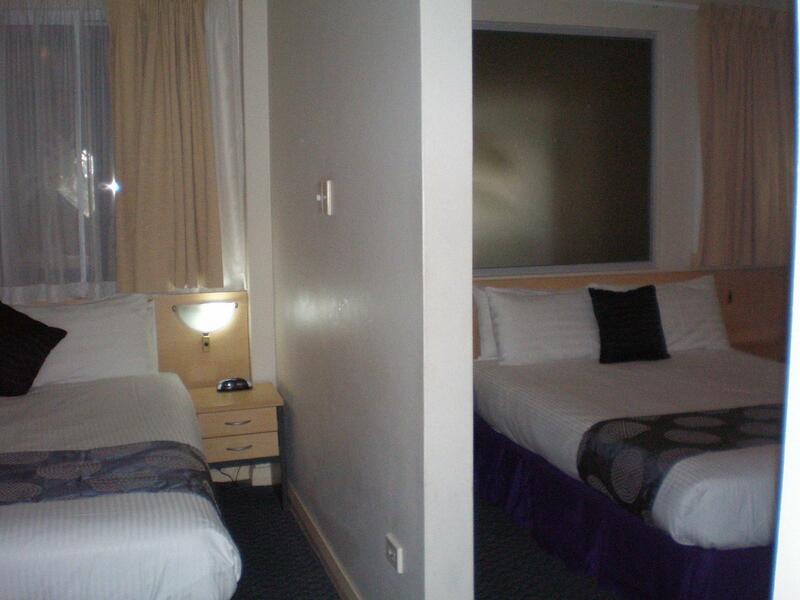 We required a one night stay in close proximity to the hospital with the option of extending if needed. We were given accurate directions to finding the hospital we were given a business card with contact details in case we required another night. 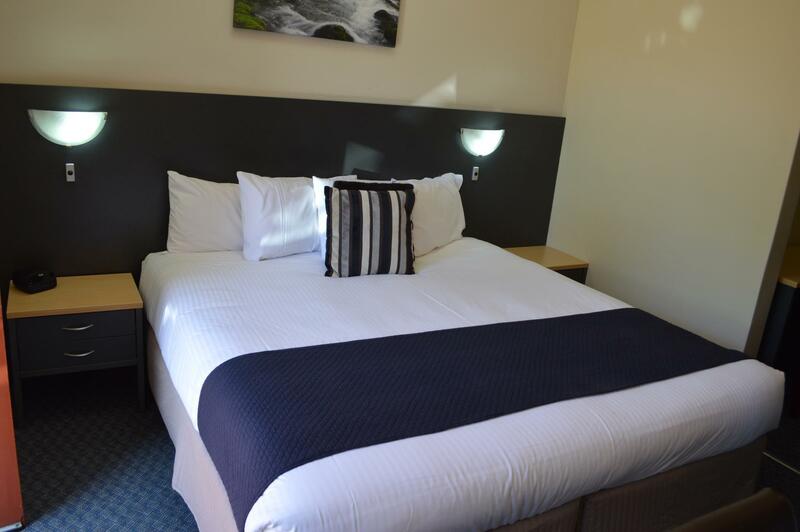 A huge thank you to Best Western Taree Motor Inn I wish our stay was for a holiday and that we could have stayed longer. Thank you very much.